After an eight-month investigation, Communicare, a non-profit organisation that manages social housing projects, has released the findings of a report on corruption among staff and suppliers. The investigation found five employees complicit in corrupt deals with suppliers (such as inflating prices), and one manager negligent in his actions when allegations were brought to his attention. Other findings include unsatisfactory work conducted by certain suppliers, and manipulation of some tenant application processes. 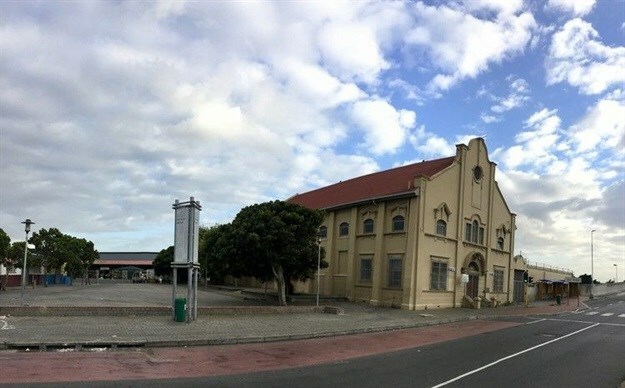 The organisation received city approval in January to buy the Salt River Market site for construction of a mixed-income, mixed-use residential development, which would be the first post-apartheid social housing in Cape Town’s inner city. According to the city, the 1.4 hectare site will be sold to Communicare for R11.4m — 10% of the full value — for the construction of “over 820” housing units. At least 30% of these units will be designated for social housing, catering to households earning less than R15,000 per month. Prior to the agreement, the city had delayed its decision to sell the land to Communicare, which caused concern and frustration among social housing activists. Some DA Councillors had cited corruption allegations within Communicare as a reason for the delay. Some also said there was a need for further discussions on the valuation of the land and the proportion of social housing apartments. However, former Cape Town Mayco Member for Urban Development Brett Herron blamed the delay on the “refusal” of the DA caucus to support social housing at the Salt River Market site. Houston said the uncovered corruption “had little bearing on the Salt River Market Project,” and Communicare is continuing to work with the city. In the course of the investigation, which focused on the organisation’s rental property management division, counter allegations were also filed against Communicare’s leadership. According to the press release: “the board appointed a firm of forensic investigators to look into these issues and no evidence of irregular or unethical practices were found”. In response to the investigation findings, Communicare has terminated all contracts with the implicated staff members and suppliers. It has also reported fraud to the police, according to the press release. Houston said the organisation has also reviewed some of its policies to ensure loopholes cannot be exploited. Communicare said it will not release the full report at this stage. DA Councillor Malusi Booi and activist non-profit Ndifuna Ukwazi were not ready to comment at the time this story was written, as the press release was embargoed until 6am Friday.